Adventure Kayaking lets you put your own Orange River Trip together from Vanderkloof down to Douglas, in the company of an experienced guide. Aukwatowa Tours, based in Port Nolloth in the Northern Cape, offers tours to the Western Cape, Namakwaland, Karoo, Richtersveld, Kgalagadi Transfrontier Park, Diamond Coast, Botswana and Namibia. Bushwhacked Outdoor Adventures has been in operation for the last 15 years. 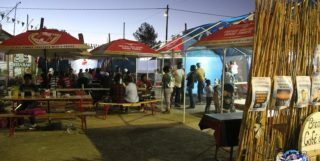 We are situated on the banks of the Orange River in Vioolsdrif, Northern Cape. Rafting, 4x4, abseiling, equestrian, hiking, biking and birding tours. Online real time accommodation bookings and travel advice. 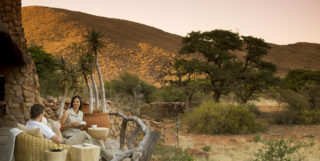 For an unforgettable and personal experience in the Richtersveld and other parts of the Northern Cape Province, contact your knowledge hosts, Johan and Magda from Richtersveld Tours. Regional registered tour guide specializing in the historic aspects of Kimberley as well as the Anglo-Boer War. 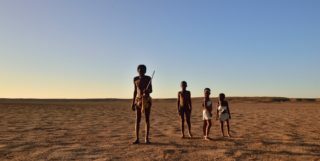 Based in Namibia's most sought after resort Swakopmund, Unique Tours & Safaris offers tailor-made self-drive, guided, camping, fly-in and special interest safaris throughout Namibia, Botswana, South Africa and parts of Zambia. The picturesque village of Vanderkloof which is situated on the Southern border of the Vanderkloof Dam is now inviting friends from South Africa and around the globe to visit us. IATA & ASATA accredited Travel agency offering a highly professional service to both local and international clientele. Xama Adventures is a River Rafting and Safari specialist offering tours and safaris to families, schools and corporate incentives for the past 12 years. 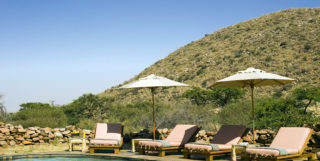 YMC Travel Upington is passionate about travel. Professional. Offer personalized services. We understand both the business and Leisure travelers’ needs worldwide.